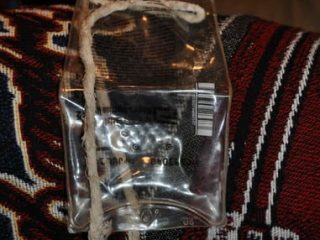 Protecting dog’s paws after an injury is tough, but this DIY dog paw protector made from IV bags makes life easy. 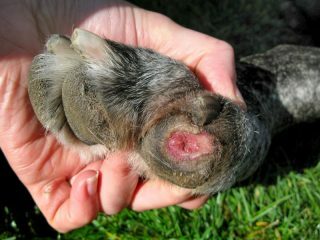 How to protect your Tripawd dog from carpal pad abrasion sores after losing a leg to amputation surgery. 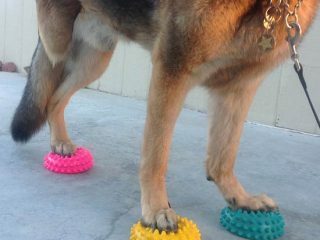 Protect your Tripawd from slippery floors, enter to win Pawz traction dog boots for safety and mobility before and after amputation surgery. 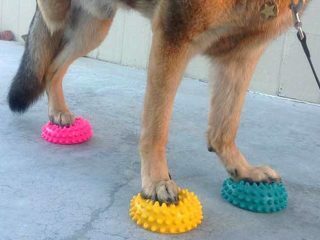 FitPAWS Paw Pods are an ideal fitness and rehabilitation tool for three legged amputee dogs.